In addition to the gorgeous light installations, festival-goers will witness authentic cultural stage performances. 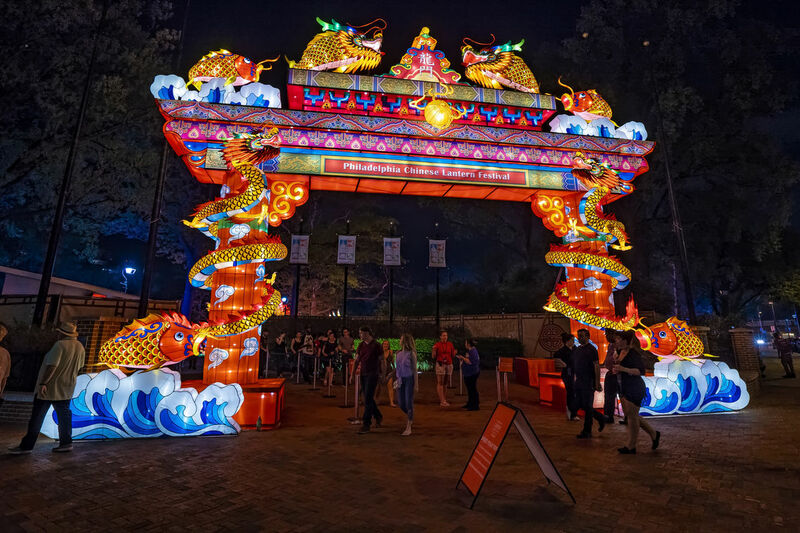 Visitors can taste Asian cuisine and American favorites, drink a toast at the Dragon Beer Garden open nightly, and shop for Chinese folk artists’ crafts created on site as well as Festival-themed merchandise. Guests can also play Philly Mini Golf, ride the Parx Liberty Carousel (additional tickets required for both), and enjoy Center City’s best play place.